Learn about why the Dustless Blaster is the best machine on the market. Mike Sherwood is our expert on all things Dustless Blasting. 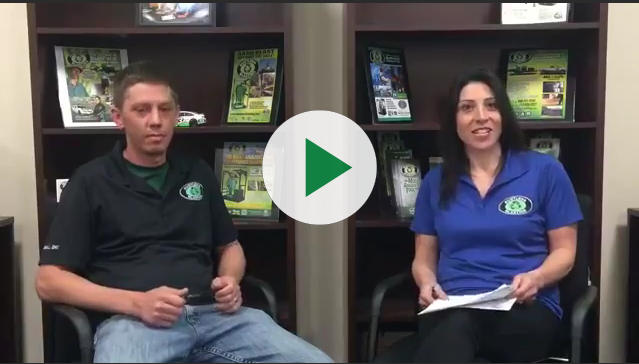 Tune in to hear him and Jennifer talk about what makes Dustless Blasting the best machine on the market.